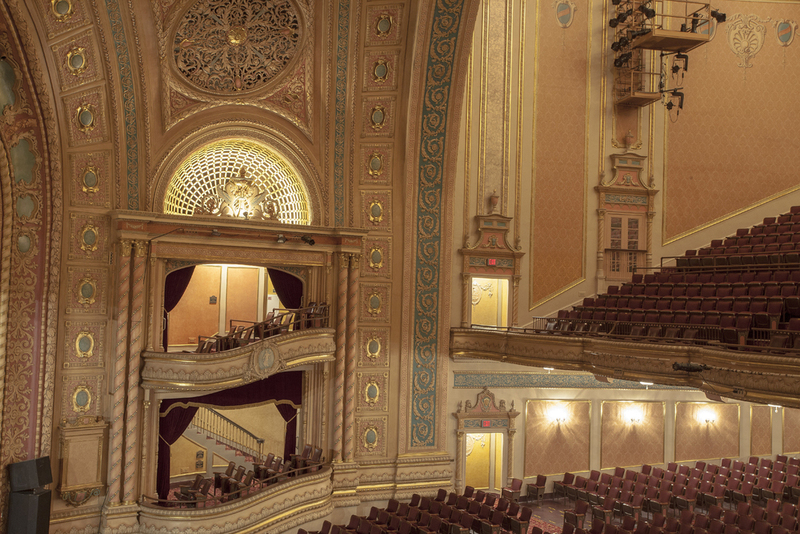 The Palace Theater (Morris Performing Art Center's original name) was designed by J. S. Aroner, a Chicago architect, in 1922 as part of the Orpheum theater chain. Initially it hosted vaudeville shows, which ran continuously with a new act every ten minutes. However in 1929, the Palace showed its first movie and, consequently, the last vaudeville act was in 1930. The theater prospered up through the 1940s. It even hosted the world premiere of “Knute Rockne: All American” in 1940. Two thousand four hundred people were able to see the movie while over 24,000 gathered outside to watch for its stars, among them Ronald Reagan and Bob Hope. Unfortunately, this success did not last. Theaters around the country felt the impact of television and the ability to watch entertainment in the comfort of your own home took its toll. By 1959 the board of the Palace voted to have it demolished. That’s when Mrs. E. M. Morris, a wealthy community member in South Bend, purchased the theater and proceeded to sell it to the city for $1. 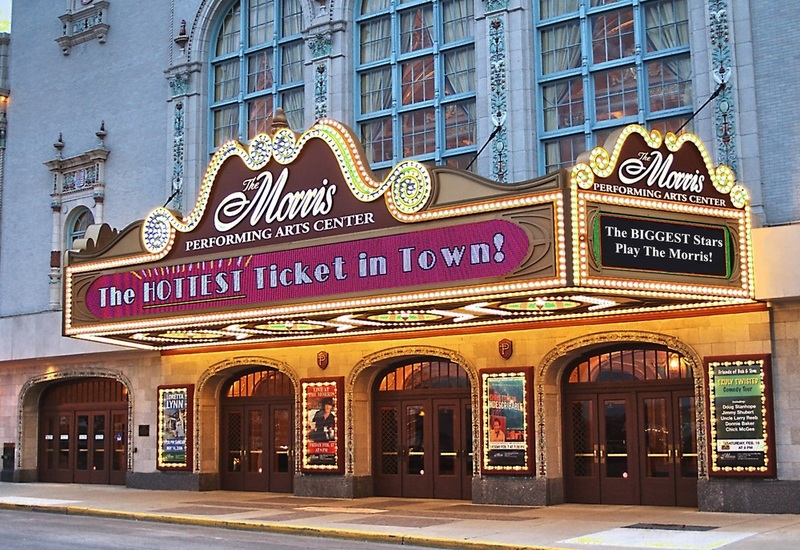 The Palace was renamed the Morris Civic Auditorium in her honor. 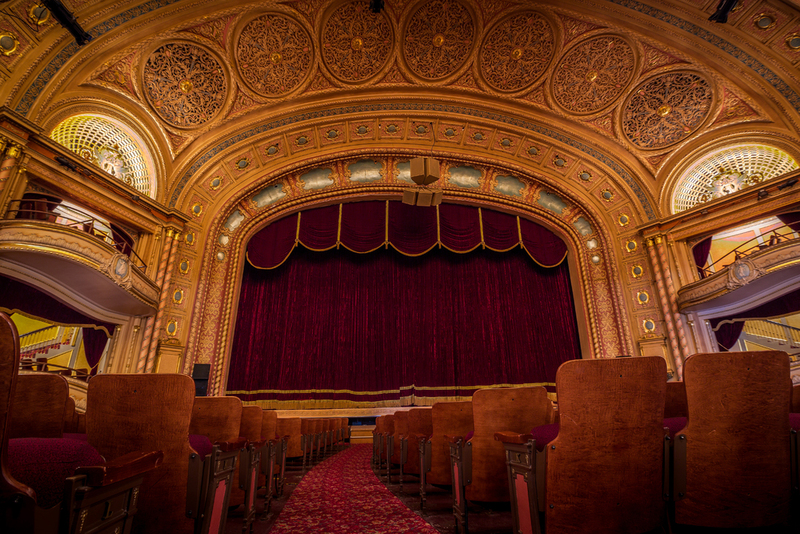 The theater continued to host live performances and underwent a small restoration effort in the early 1960s. 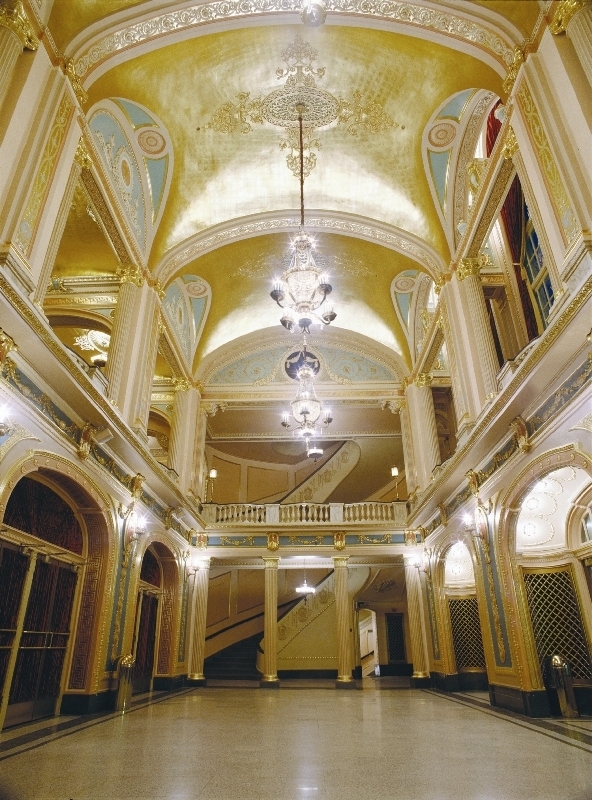 However, from 1998-2000 a large scale renovation and restoration took place to update the theater with 21st century technology and to restore the building to is 1920s splendor. 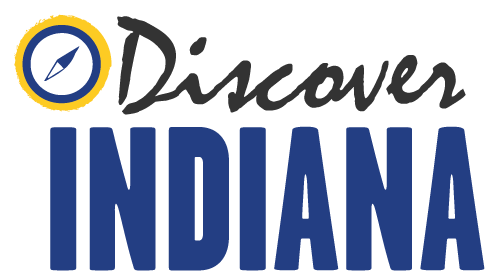 Indiana Division of Historic Preservation and Archaeology, “Morris Performing Arts Center,” Discover Indiana, accessed April 20, 2019, https://publichistory.iupui.edu/items/show/376. Published on Mar 6, 2018. Last updated on Apr 2, 2019.